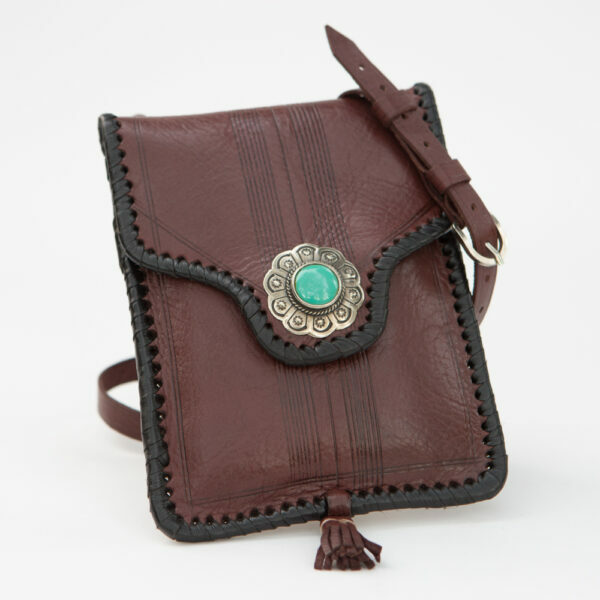 Simple, elegant pouch ideal for phone, passport, or other essentials. 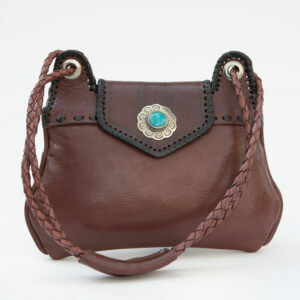 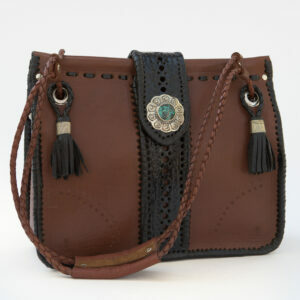 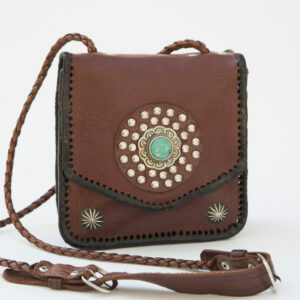 Magnetic closure, back pocket, 48” adjustable shoulder strap that swivels sideways to wear as a hip bag. 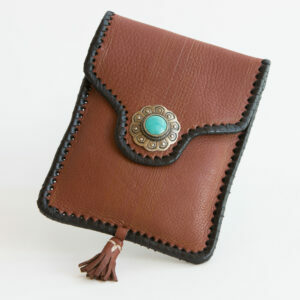 5.75×7.75 in.